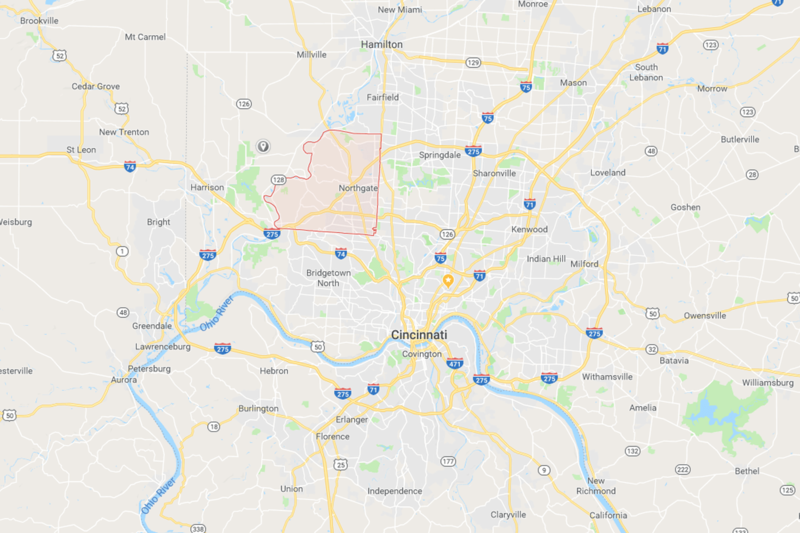 Colerain Township, located just north of Cincinnati, is the 2nd largest township in the state of Ohio. Geoff Milz, Township Assistant Administrator and Director of Economic Development, says the township was struggling to communicate with their 59,000 residents. They had tried a few different methods for communicating, including Facebook, Constant Contact newsletters and a paper newsletter. In December of 2016, Colerain Township launched with Cerkl. Cerkl curates a personalized newsletter for township residents.